There is no other name more popular and widely acclaimed than MyThemeShop when it comes to WordPress themes and products. Over the years, MTS has served the WordPress community by providing SEO ready themes and plugins with a potential to not only increase search engine rankings but also improve conversion rates by a considerable margin. 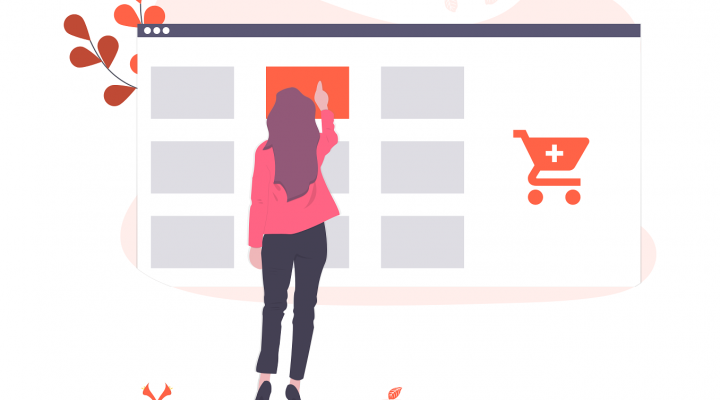 From time to time, they keep coming up with unique deals and discount offers to help young bloggers and marketers purchase their favorite themes and plugins at throwaway prices. Their goal is to ensure that everyone can have premium WordPress products without worrying about excessive prices. They have come up with yet another offer this time, and it’s better than all the previous ones. Now, you can get all MyThemeShop themes at just $19 each. The standard prices of these themes go as much as three times of the discounted price. A once in a lifetime opportunity for those who wish to set up their websites and build an authority status online. The offer doesn’t end here! 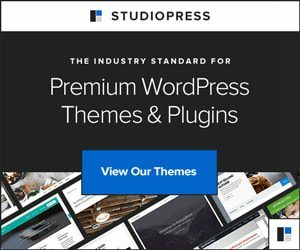 Along with WordPress themes at throwaway prices, you can also get all MTS plugins, including WP Review Pro, WP Quiz Pro, WP Subscribe Pro, and many others at a whopping discount of 51%. Act now if you’re committed to creating an impact in the dot-com world. Don’t let this opportunity pass just like that. The offer started on July 1, 2018, and will expire on July 7, 2018. You have sufficient time to make up your mind and decide which product would you like to purchase first. Click on this link to go directly to the offer page. Stay tuned for more such offers.